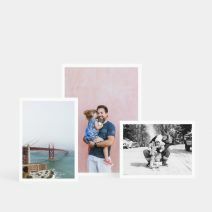 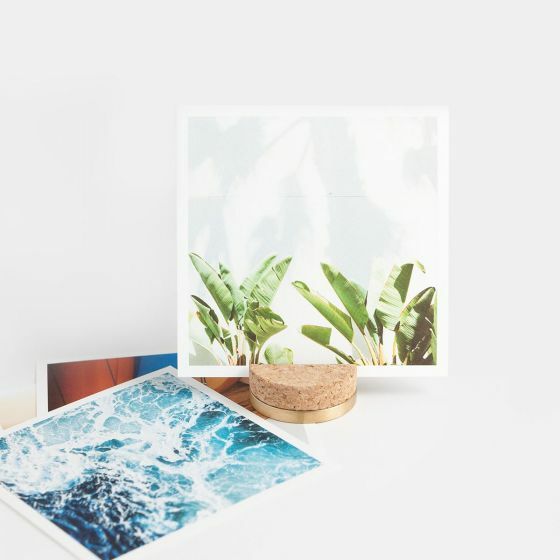 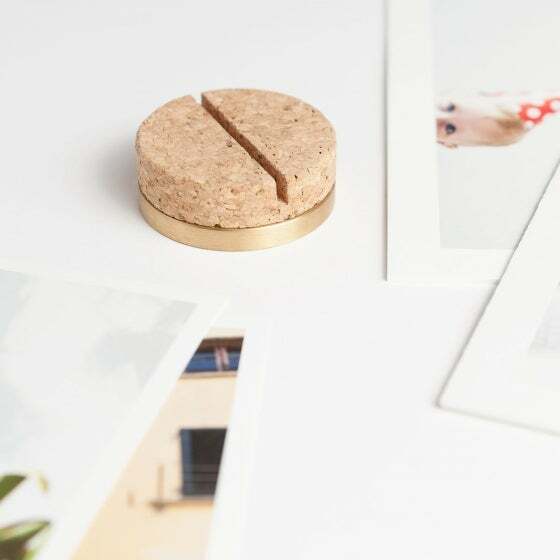 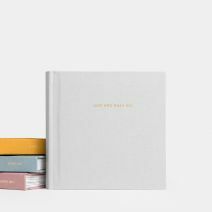 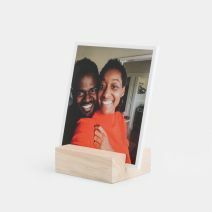 This set pairs together our Cork and Brass Print Stand and 10 customizable 5 x 5" Everyday Prints. 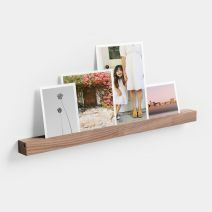 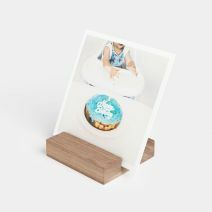 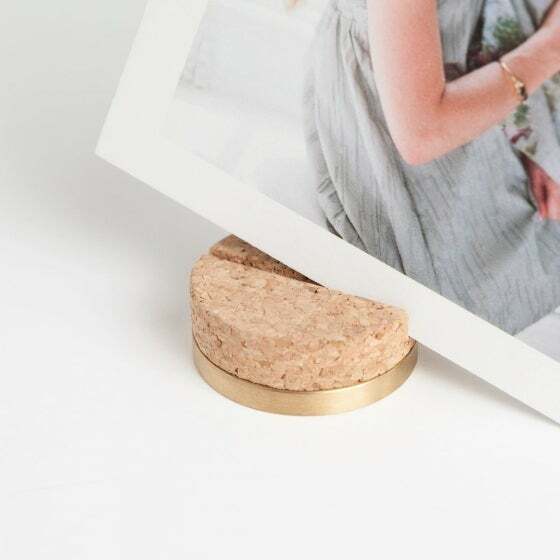 An Artifact Uprising exclusive, this weighted print stand combines solid brass and Portuguese cork to deliver a design-forward photo display. 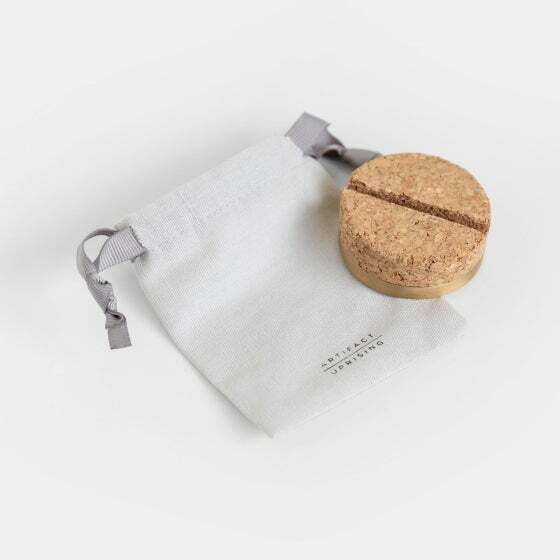 The cork oak tree is unique in its ability to regenerate bark that can be harvested every 9-12 years – a steadfast reminder of purpose within product.